O.D. 6.5" x 3.62" x 1.75"
I.D. 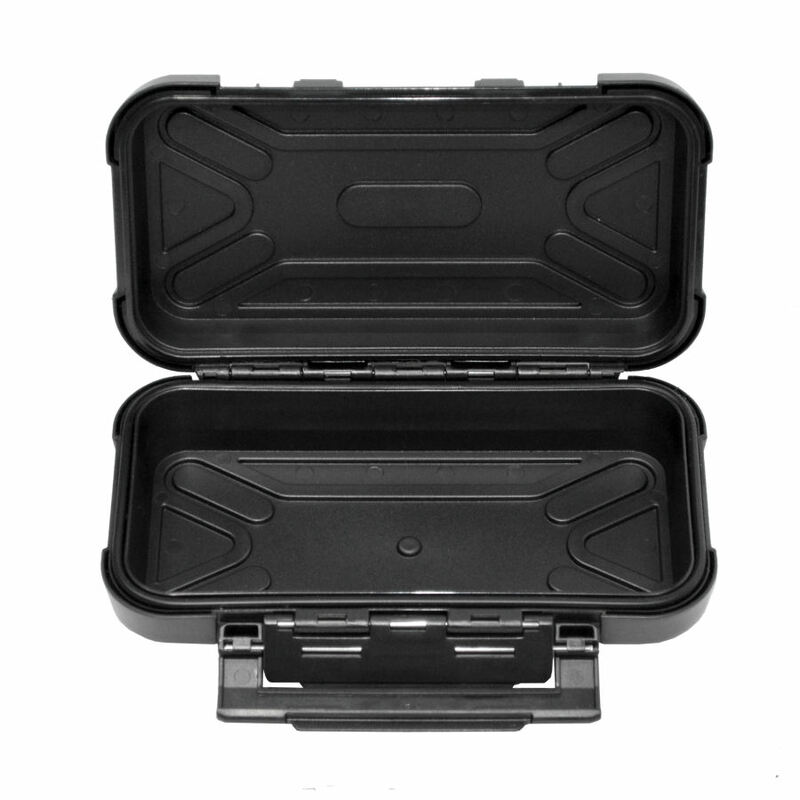 5.87" x 2.87" x 1.4375"
Black Ribbon Cases are an excellent combination of form and function. On the form side, they're sleek and compact -- perfect for all your cool electronics and other valuables like iPods, mobile phones, digital cameras, removable digital media, sunglasses and jewelry. 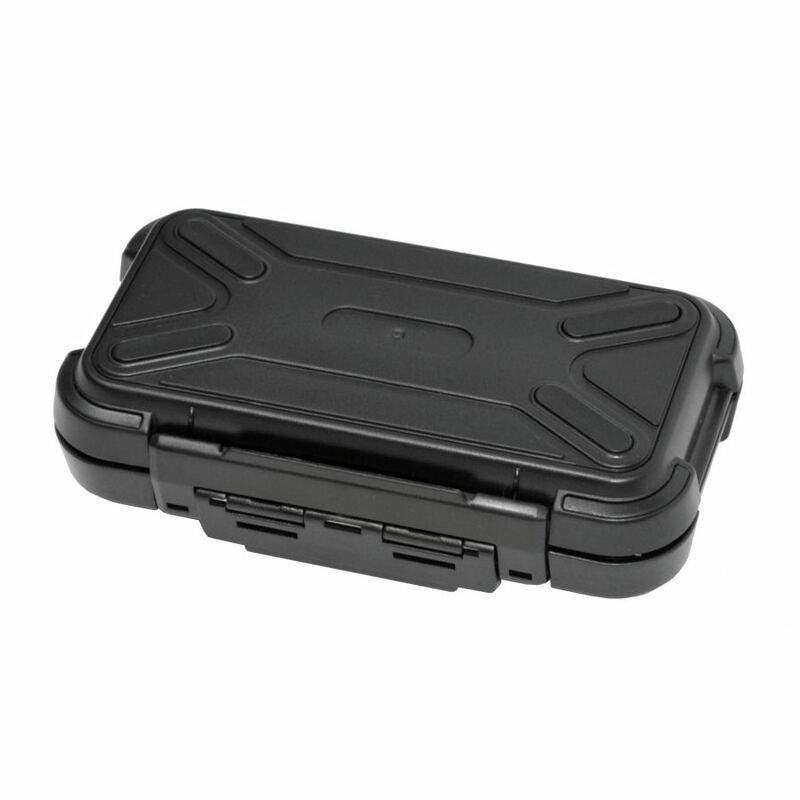 On the function side, these cases come with an embedded rubber gasket that makes them water resistant, rubberized feet for skid-resistance, a double-hinged latch to make opening simple and closing secure, and injection-molded ABS plastic construction to provide impact resistance and durability.